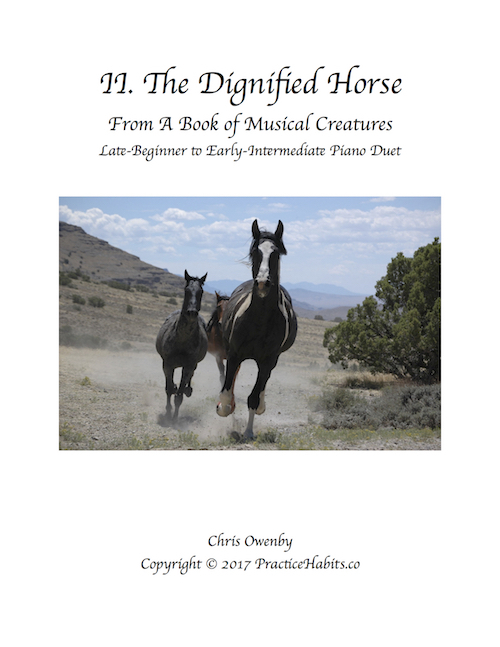 The Dignified Horse is the second piano duet in a series of duets from the book entitled A Book of Musical Creatures. 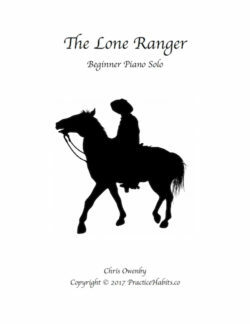 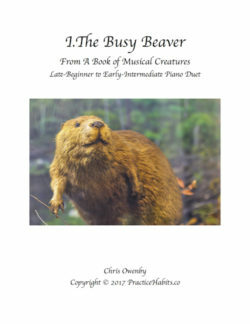 This piece for late-beginner to early-intermediate students is challenging in the best of ways. 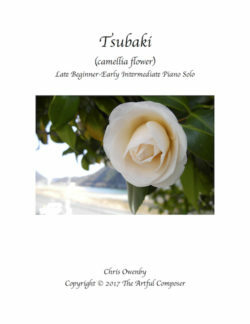 Students will enjoy learning about root position triads, triad inversions, RH ostinatos, and tempo contrasts.